Many organizations are now recognizing the need for data governance but are still struggling with the right way to structure it. A good approach is – be agile! The answer to this question is yes, data governance can definitely be agile. However, like the development of data management solutions, there does need to be some initial set up. Data governance models can be loosely or highly structured. A lot of my initial experience was with what I call “grass roots” data governance. However, more recently as a consultant, I’ve been involved in more structured approaches as well. There are as many ways to “do” data governance as there are organizations “doing” it – and this is okay. The approach you decide to take should be one that correlates to your organization’s culture, data management maturity level, data governance objectives and desire for structure. a discovery phase to assess sentiment, identify stakeholders, identify opportunities (and business value) and focus areas, and start to develop goals and a data governance roadmap. a foundational implementation phase to define the organization around data governance, communicate and educate stakeholders, secure executive support, and assign data stewards. 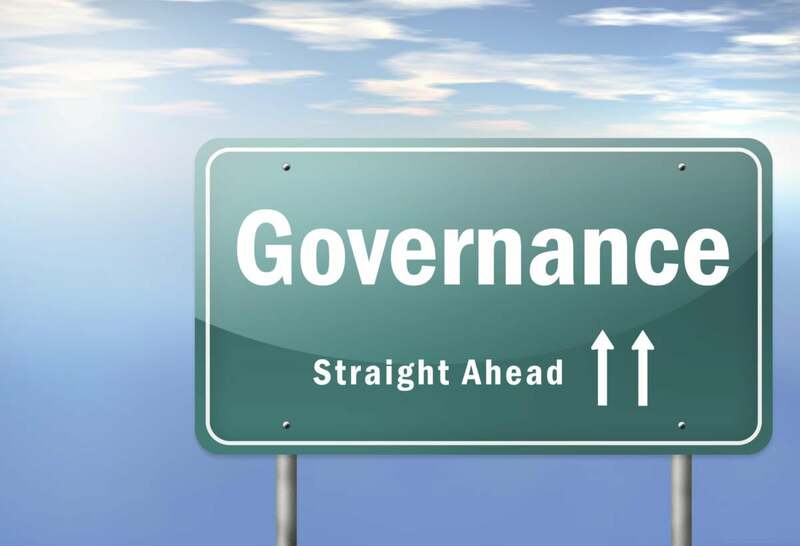 Following these initial steps, the data governance program can be set up as a highly structured organization and set of defined processes with tools and templates, or it can be set up as a less structured team of individuals who work together to accomplish the goals and work through the roadmap. The agile part can come into play regardless of which approach is taken. When we use the term agile for building a data warehouse, for example, we’re typically describing the iterative development that takes place. This can be achieved because the subject areas to be developed can be identified, prioritized, and broken into releases, and the releases can be broken into smaller iterations of work, or sprints. The same can be done with a Data Governance program. Many organizations will start on an endeavor to create a data dictionary, or develop Standard Business Language, or even define every data domain and assign a data steward accordingly for the entire organization. By taking this approach, it’s a whole lot of work up front without any value realization in the short term. Many of these initiatives eventually run out of steam. An alternative, and more agile approach, is to identify smaller data governance initiatives based on strategic projects or business needs, and build from there. In this way, the organization can keep everyone apprised of progress and decisions, but the work effort is limited and focused. And the planned business value can be realized more quickly, thus increasing interest. Some may be concerned that taking a more agile approach to data governance may result in siloed decision making. This is a risk, but if you set up your foundational phases with the “big picture” in mind, the risk is lessened. My next few blog posts will focus on agile approaches to data governance.